The iPhone, Apple’s most popular device by far, has so far avoided new tariffs during President Trump’s ongoing trade war with China. But Trump revealed last month that smartphones and laptops manufactured in China could see similar import levies soon. If the tariff is 10 percent, suppliers will “sit tight” and maintain their existing production model. However, if it rises further than that, they will consider moving to new locations. Apple sells tens of millions of devices every quarter, which means shifting production for almost any of its products would be an incredibly difficult task. If the company can avoid it, then, it will. Sources for Bloomberg say the company is is “wait-and-see-mode for now.” One of Apple’s partners has already suggested alternate locations for non-iPhone production, but Apple doesn’t want to change anything unless it has to. It may swallow an import tariff of 10 percent to avoid making dramatic changes to production. Should the rate reach 25 percent, however, Apple may be forced to reconsider. “Apple, already grappling with mounting evidence that its latest iPhone line-up has failed to excite consumers, can ill-afford a sharp hike in import taxes,” reads the Bloomberg report. A 10 percent levy, if absorbed by Apple rather than being passed onto consumers, would mean an earnings-per-share decline of just $1, according to RBC analyst Amit Daryanani. A 25 percent levy would mean a decline of around $2.50. 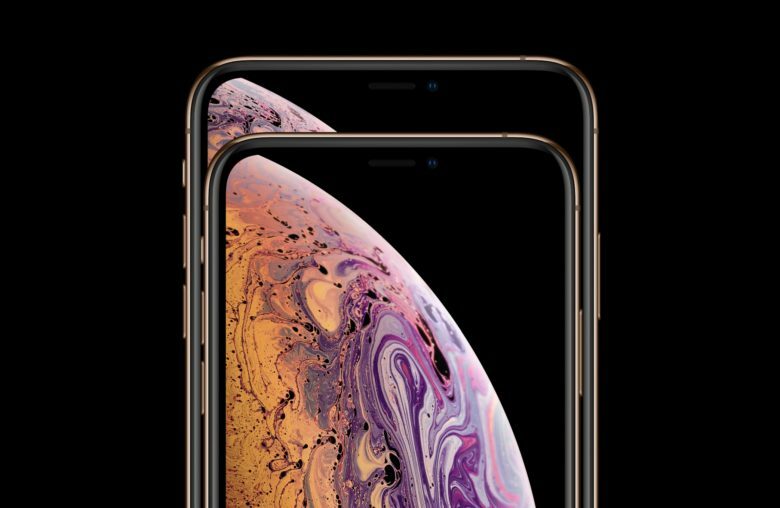 An earlier report, citing unnamed executives at Foxconn, suggested that the company had already pinpointed Thailand and Vietnam as potential locations for new iPhone manufacturing facilities. Vietnam Chamber of Commerce and Industry Vu Tien Loc later revealed talks with Foxconn are underway.